Reigning National Calypso Queen Twiggy (Ann Marie Parks-Kojo) did not disappoint her New York fans who came to see and hear her at the grand Victory & Show event in New York last weekend. The concert was staged at the Afrika House at the corner of Bedford and Snynder avenues in Brooklyn, on August 8, by Hometown Studios and was designed to honour Twiggy for her 2009 triumph in the National Women’s Action Committee’s (NWAC) annual National Calypso Queen competition. 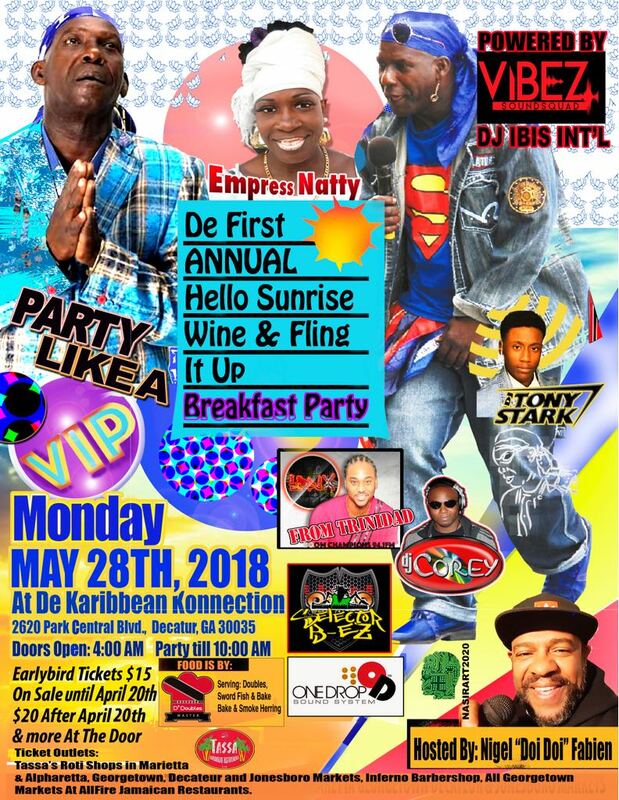 Also being heralded for victories in T&T’s Carnival festivities of ’09 at the show were Bro Mudada, the reigning Veterans Monarch and Manzanilla’s current Calypso Monarch Frosty Brooks. Ann Marie Parks Kojo, better known as Twiggy, has won this year’s National Calypso Queen Competition hosted by the National Women’s Action Committee (NWAC). The show, now in its 25th year, took place at the Cascadia Hotel in St Ann’s over the weekend. Basking in the afterglow of being crowned 2009 National Women’s Action Committee (NWAC) Calypso Queen, Ann Marie Parks-Kojo, also known as Twiggy, learned she was a semifinalist in the National Calypso Monarch competition at Skinner Park, San Fernando, on Tuesday. Parks-Kojo, 52, said, “I feel blessed. Wonderful. I feel like a winner already. I feel confident of going straight to the finals.” Parks-Kojo said knew she was onto something special when she got encores while performing at Kaiso House at Strand Entertainment Centre, Tragarete Road, Port-of-Spain. She said her challenge was to produce an Obama kaiso with a refreshing twist. “I had to do a song for Obama…But when I told GB, he said it had to be one with a difference,” Twiggy said. “It’s so ironic (Miriam Makeba) one of the fighters for Africans and Africans in the diaspora passed away six days after Obama won the election.” The concept was even closer to her since Makeba’s Trinidadian-born husband Kwame Ture, who passed on, had been engaged in the Pan African struggle. 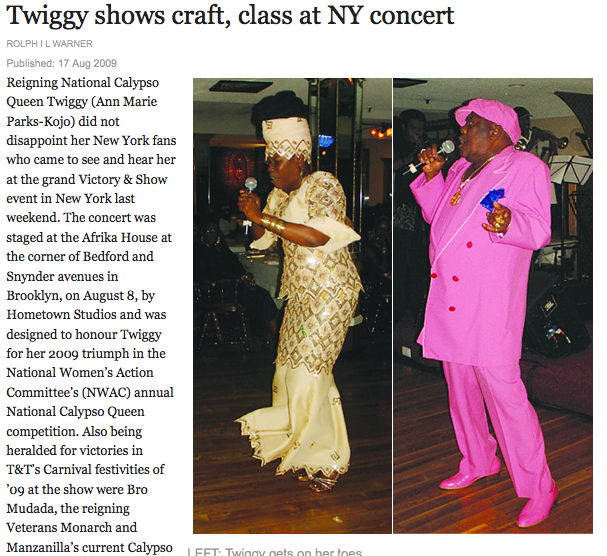 Parks-Kojo, celebrating 34 years in calypso, paid kudos to the late calypso icon Kelvin Pope aka Mighty Duke. She said: “He really helped me along. I am glad he lived to see Obama become President. “Duke was one of my mentors. He saw the end of apartheid and Obama’s ascendancy after he sang How Many More Must Die. “I will never forget when I saw him render Black Is Beautiful.” She also paid kudos to Dr Leroy Calliste fondly known as Stalin. She didn’t forget to thank one special man for his support—her spouse Oba Kojo. ALAN Fortune, also known in the Calypso world as Brother Mudada, has been crowned the Veterans Calypso Monarch 2009. He was adjudged the winner after a keenly contested competition hosted by the National Action Cultural Committee on Monday night at the SWWTU Hall, Wrightson Road, Port-of-Spain. He sang a tribute to the first black President of the United States- Barack Obama. Attached to the Kaiso House tent, Brother Mudada beat Contender, a finalist in this year’s Calypso Monarch and the National Extempo competitions. Monday’s show was an open contest with no clear favourite. 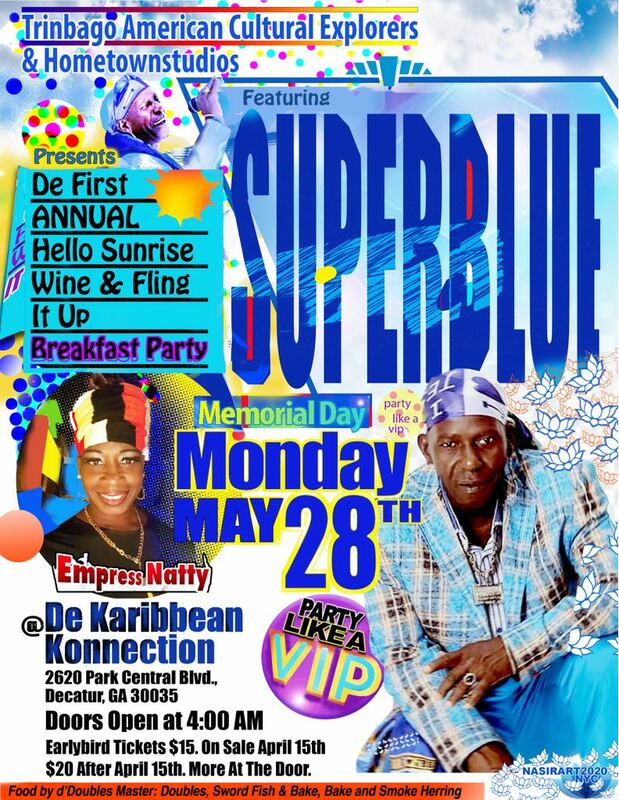 Each calypsonian sang a current song and one of their classics. Versatile’s “Memories” half-jokingly recalled the words of a former government minister “All of we are thieves”, including politicians. “A tief don’t like to see a tief with a bag,” he sang. His “Destruction,” however, warned of global calamities such as overpopulation. Organiser had two fantastic songs but at least one may have been too ribald for the NACC judges. His first song “Hold Them” lamented high prices, saying “Women complaining that everything is raising, including viagra.” He was equally strong in his classic choice, “That’s a bandit,” which condemned white collar criminals. Explainer’s “Tighten Up” was adequate, while his classic, “Basil”, which personified death, was excellent.